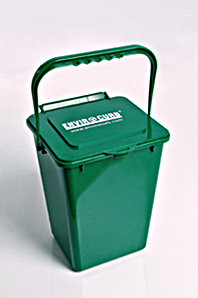 The EnviroCurb home Composter has a reputation for very low maintainance making it an easy to use, unobtrusive composting container. 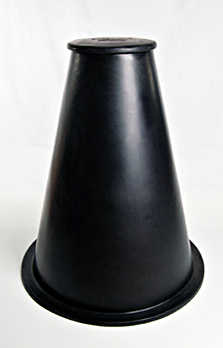 It has been designed to break down food (including meat) and pet wastes. Only a small amount of food waste remains at the bottom of the container since the majority of organic waste is aproximately 80-95% water. 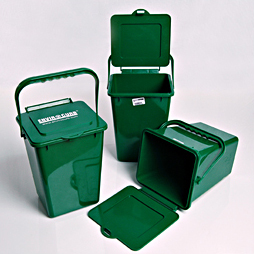 The EnviroCurb Home Composter produces a healthy compost full of nutients and moisture. Yard waste in moderate portions including grass, weeds and leaves can be added in when mixed with kitchen scraps for an efficient break down.